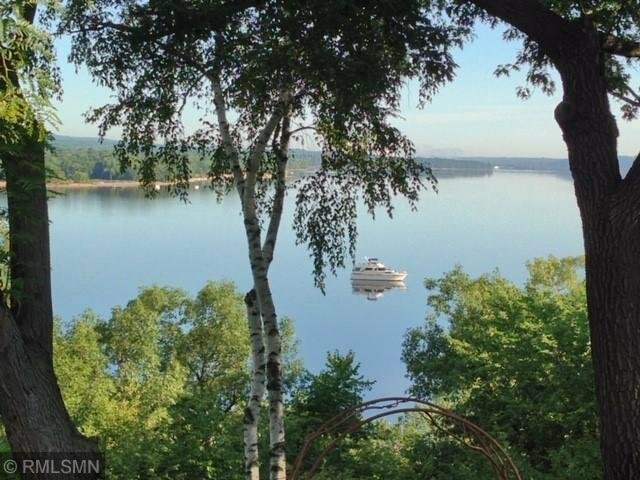 Imagine your home having tranquil and simply breathtaking views from nearly EVERY room.This contemporary/luxury home is beautifully nestled on the end of a quiet road overlooking the St. Croix River. Boasting a master ensuite with private deck, exercise room, walk-in closets and an elegant bath. Huge culinary inspired kitchen with fireplace ideal for entertaining. Sauna, bar and heated garage with workshop.Walking distance to private association-owned sand beach with fire pits and private mooring for your boat!